about - DXD - aftown - the artists you know, the music you love. DXD is a Ghanaian Afro-Beat/Hip-hop Artist (Rapper/Singer) a great performer and a well rounded Musician. He was Born and raised in Accra but hails from a Royal family in the northern part of Ghana Tamale to be precise. Born Suleihu Dawuni Adams, DXD loved music as a kid, but truly discovered his music potential at age thirteen during his Junior High School (JHS) days. Prior to him discovering his talent, he was widely influenced by music’s from his parent’s collection of music from the likes of UB-40, Bob Marley, Kojo Antwi, and a mix bag of wide African music collections. At age thirteen he started listening to the likes of Nas,Jay Z, 2Pac, Naughty By Nature and a host of other hip-hop musicians. 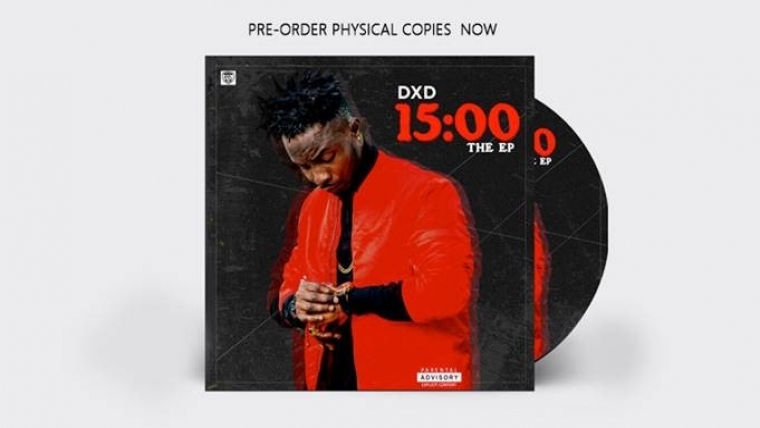 DXD started out as a Hip-Hop artiste moving from one talent hunt to the other, one Radio station to the other for Rap Battles. He was known back then as SUPA SLAM , until quite recently, past experiences and maturity in growing up made him realize the need for a name change that best suits him as a Ghanaian and an African for that matter. That actually gave rise to the Name DXD. D standing for DAWUNI which happens to be his middle name and the X standing for “xtraordinary” D standing for DAWUNI again. DXD gained the trust of fans as well as the music audience by proving his worth as a great talent with his first mainstream single and a couple more singles that followed, accompanied by standardized visuals. Which gained international appeal and rotation in the UK and Voice of America (V.O.A ) and many parts of Africa. DXD has performed on a lot of big platforms as well as giant communication platforms such as MTN, TIGO and VODAFONE Shows. He has also shared stage with Big acts Such as Khuli Chana from South Africa,Davido from Nigeria,Bet best international act Africa 2015 Stonebwoy,R2bees,and almost all the A-List artistes in Ghana.